Bento Gon�alves street, 170 (Antiga Rua Clara). 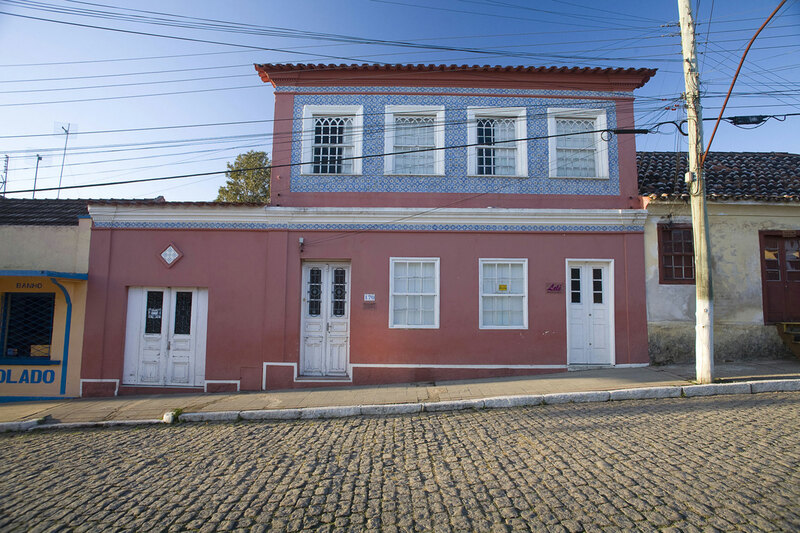 This two-story house was built in 1830 by Vicente Lucas de Oliveira, first president of the Municipal Chamber of Piratini (1832-1840). During the Rio-Grandense Republic, he was Minister of Justice and War and, in 1842, was elected deputy of the Constituent assembly in Alegrete. 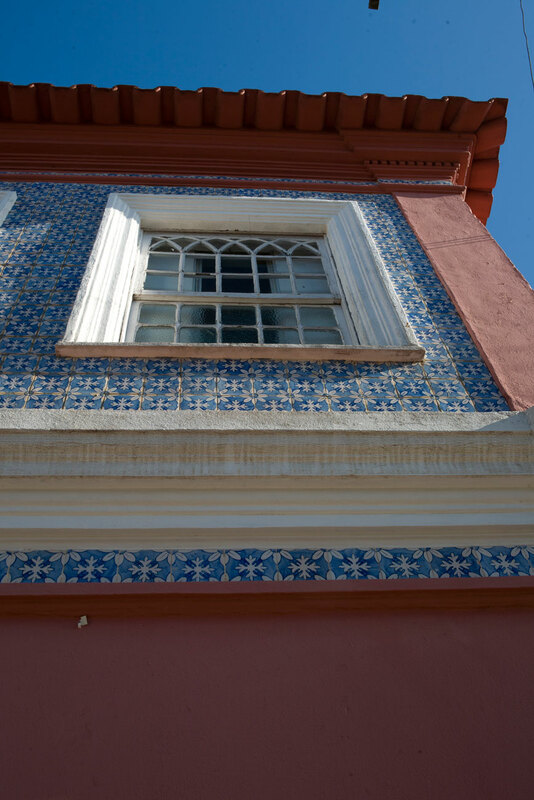 This edifice has its superior fa�ade covered in ceramic tilework, probably from Portugal. The corners are marked by vertical and horizontal cornice. 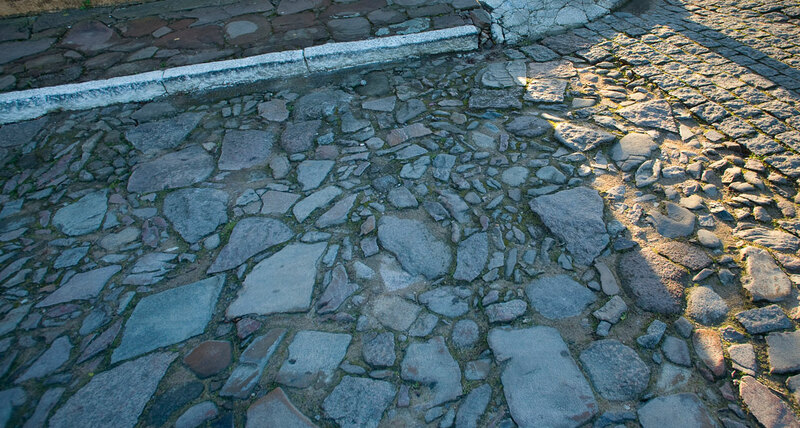 It also displays a flat front and frieze tile.